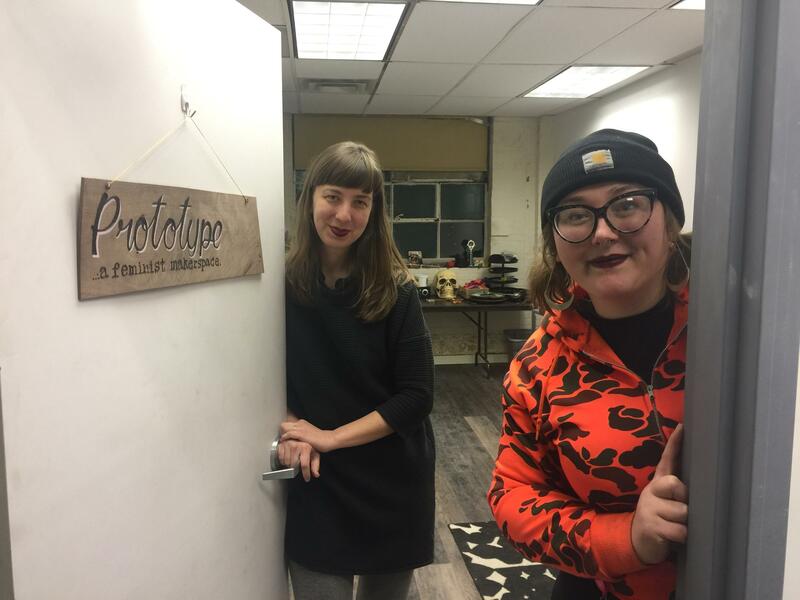 Erin Oldynski, left, and Louise Larson are the co-founders of Prototype PGH, a new feminist maker space in North Oakland. Larson cited this as an example of how women are often marginalized in the culture of “making,” a term that describes a broad array of pursuits from woodworking to computer coding. Some of the tools that will be available at Prototype PGH. Maker spaces such as TechShop and HackPittsburgh serve as an entry point for people who want to learn how to use tools that might be too expensive to purchase, such as laser cutters, 3-D printers, CNC machines and blacksmithing tools. But access to these spaces can be cost prohibitive for some people. 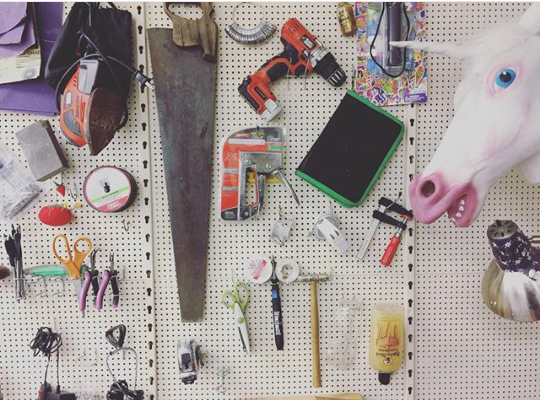 A monthly membership to TechShop is $150. HackPittsburgh runs about $30 per month. Larson, who works at TechShop, is co-founder of a new maker space with a far lower price tag: just $25 for six months. But the new space, dubbed Prototype PGH, is also feminist in nature, and thus more comfortable for women, people who are transgender and those who do not identify with the gender binary. “We aim to create an accessible atmosphere where anyone from any background can walk in and feel comfortable accessing the tools and equipment there,” said co-founder Erin Oldynski, 29 of Stanton Heights, who also works at TechShop. Georgia Guthrie, who directs The Hacktory in Philadelphia, wrote in the magazine Make: in 2013 that it is common for maker spaces to become male-dominated. 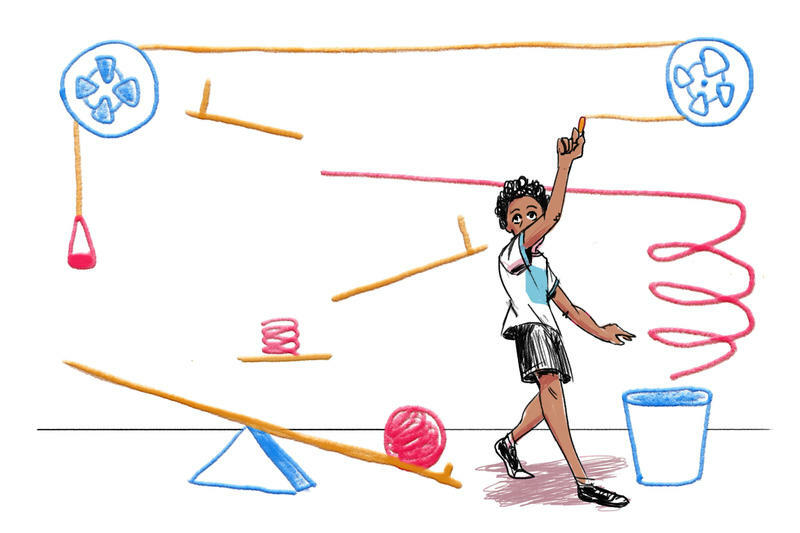 She hypothesized that this is for the same reasons that women continue to be underrepresented in technology and engineering fields: gender stereotyping from an early age makes women feel like they don’t belong in these fields and, by extension, these spaces. 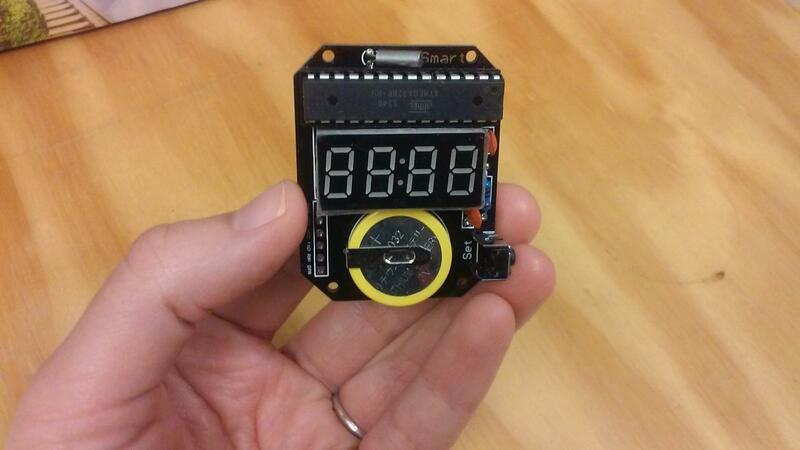 A watch that Erin Oldynski soldered together. “A really intimidating part of any maker or craft community is just sort of finding an entry point into the conversation and knowing you’re allowed to be there,” said Larson. When Prototype PGH launches this weekend, users will have access to a variety of tools, including soldering equipment, a scroll saw, hand and power tools and a vinyl cutter. Larson and Oldynski have also applied for a grant through the Sprout Fund’s 100 Days of US initiative, which seeks to fund projects during the first 100 days of the new presidential administration. If awarded the grant money, the co-founders hope to purchase computers with coding and design software, a CNC machine and a 3-D printer. Oldynski said because President-elect Donald Trump has expressed support for growing the manufacturing and technology industries domestically, she is not necessarily concerned about those jobs disappearing under the next administration. “But we are concerned that women and people who express their genders differently will not be represented as equally in those growing fields of technology and innovation,” she said. President Barack Obama wants some advice from Pittsburgh’s “maker” community. That’s why Mayor Bill Peduto hosted a roundtable Monday afternoon to discuss the achievements and future of the city's “Maker Movement,” which refers to using tools such as 3D printers and computer-aided designs to build everything from circuitry to jewelry.